1. Double seal design (corrugated pipe + packing) If the bellows fails, the stem packing will also avoid leakage and meet the international sealing standards. 2. Safe and environmentally friendly, no fluid loss, reduce energy loss, and improve plant equipment safety. 3, long service life, reduce the number of maintenance, reduce operating costs. Ball Valve, Stainless Steel Valve, Gate Valve, Check Valve, globe valve. 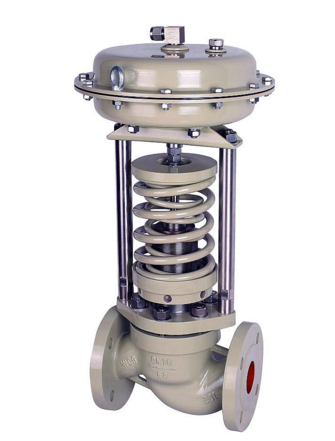 Looking for ideal Thread Bellows Globe Valve Manufacturer & supplier ? We have a wide selection at great prices to help you get creative. 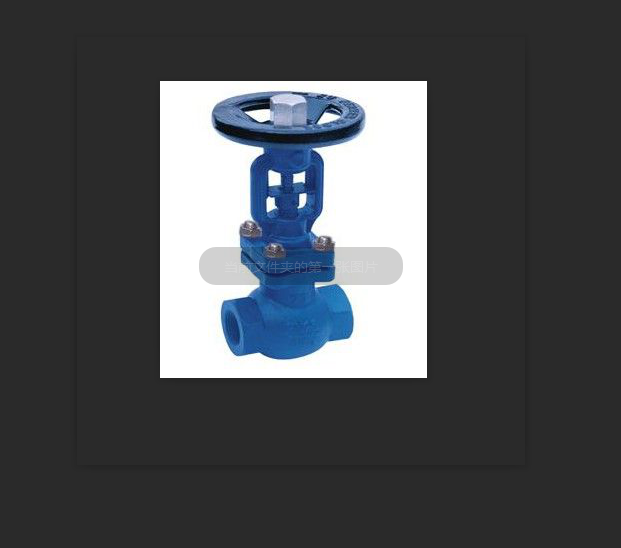 All the Internal Thread Bellows Globe Valve are quality guaranteed. We are China Origin Factory of American Standard Thread Bellows Globe Valve. If you have any question, please feel free to contact us.